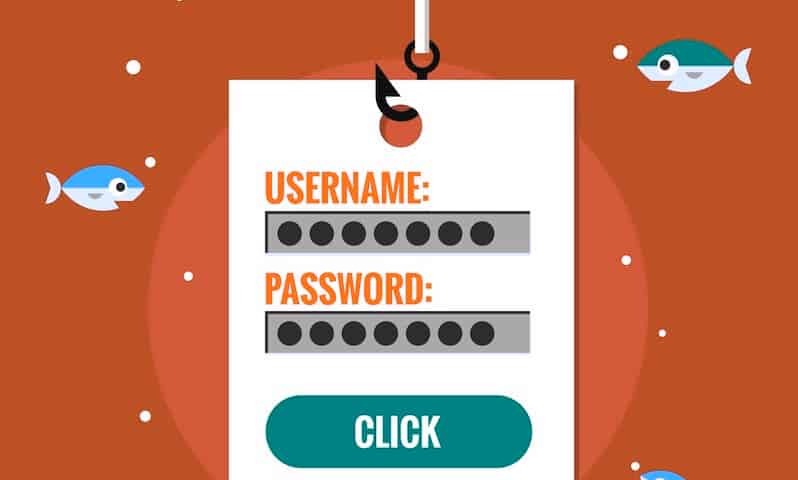 Spear phishing is an exceptionally difficult form of exploit to defend against. In a spear phishing attack, an employee is duped into sharing credentials or other confidential information by representing the email as being from a trusted source. They may be tricked into clicking on a malicious link, opening a weaponized attachment, or visiting a dangerous web site. Most attempts to hack into corporations and steal confidential information begin with a phishing or spear phishing attack. The damage from such attacks can be overwhelming: millions of dollars can be lost due to disruption in workflow. Often, damaged corporate reputations must be repaired, and customer confidence must be regained in the wake of such an attack. 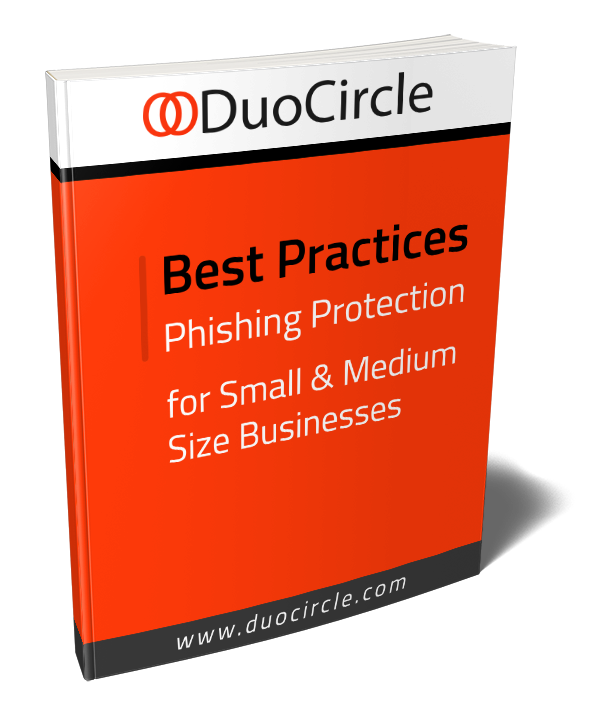 DuoCircle’s Link Click Protection is only one part of our Advanced Threat Defense Suite, providing your organization with the business-critical protection against spear phishing attacks that it requires, along with email protection service from other threats in the wild today, including viruses, malware, and data loss. With Advanced Threat Defense, your organization will have up-to-date total protection against these threats, while vastly reducing the cost and complexity of implementation compared to a traditional on-site solution. DuoCircle’s Advanced Threat Defense Suite contains Link Click Protection, which provides protection against both malicious links and weaponized attachments. These are the two most common forms of spear phishing attack. Mitigate against the risk of phishing attacks, spear phishing threats, and whale phishing vulnerabilities without requiring any additional outlay of IT infrastructure or overhead moneys. Instantly and seamlessly protect users against attacks on any device anywhere, without any interruption of service. Control the mail security service easily through a single unified web-based console as a part of DuoCircle’s Advanced Threat Defense Suite. Apply end-to-end real time threat analysis and reporting at a granular level to improve insight. If You Can’t Trust Your Phishing Protection Company, Who Can You Trust? If Your Email Server Stops Accepting Emails How Long Will it Take You to Find Out?